As we told you last week, this Wednesday we want to give a shoutout and the ol’ tip of the hat to some projects we think you’d be interested in. Some of them are more prolific than others, but we believe all of them are worthy of your attention. The Kickstarter campaign, which will fund the print edition of the first volume of this series, has been going on for about a week and is doing very good already. But it could still use your support, so make sure that you secure yourself a copy, as well as other cool stuff like t-shirts, prints and sketches. You should also visit the Atelier Sentô tumblr page, the online home of Outré contributor Cécile Brun and Olivier Pichard. These two artists are creating some downright gorgeous art across several mediums such as prints, short films and sequential art. 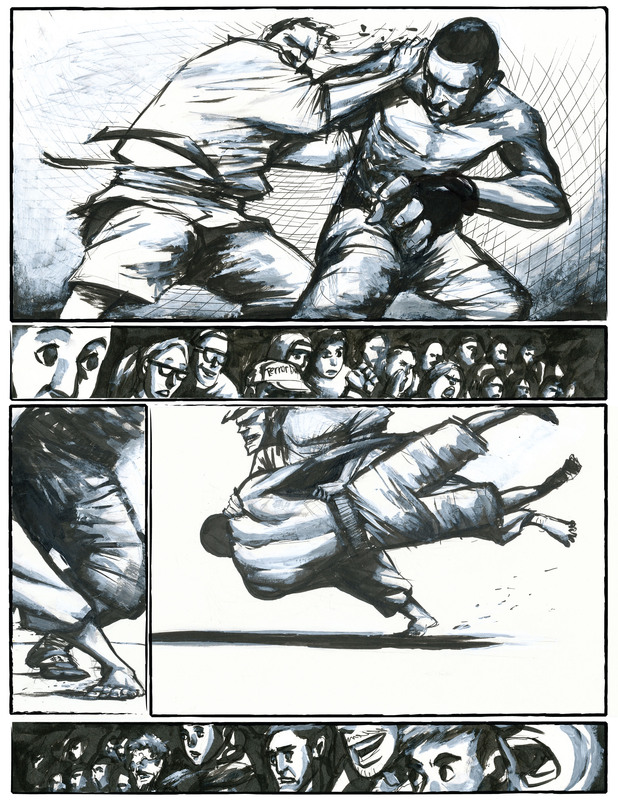 But we want to point out one specific project, as Cécile and Olivier have just posted the first page of their comic Natsuko. We at Outré HQ love this page. 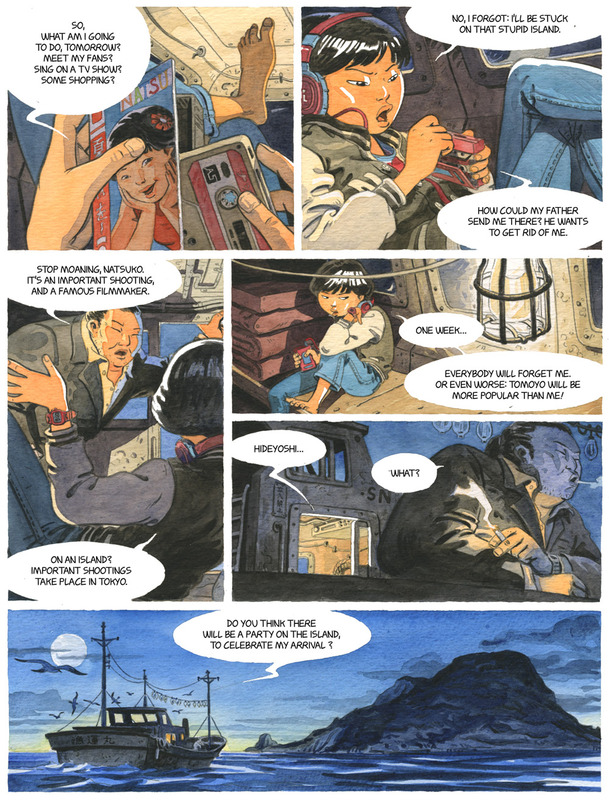 Not only is it beautifully illustrated, it also does a a great job as the first page of a comic: It establishes the bratty character of Natsuko, tells us about the setting and why he’s there, and the ominous final panel sets the mood in a haunting way. We’re guessing that this is going to be a coming-of-age story with elements of both science fiction and horror, but we could be wrong. Either way, we’re eagerly looking forward to new pages. 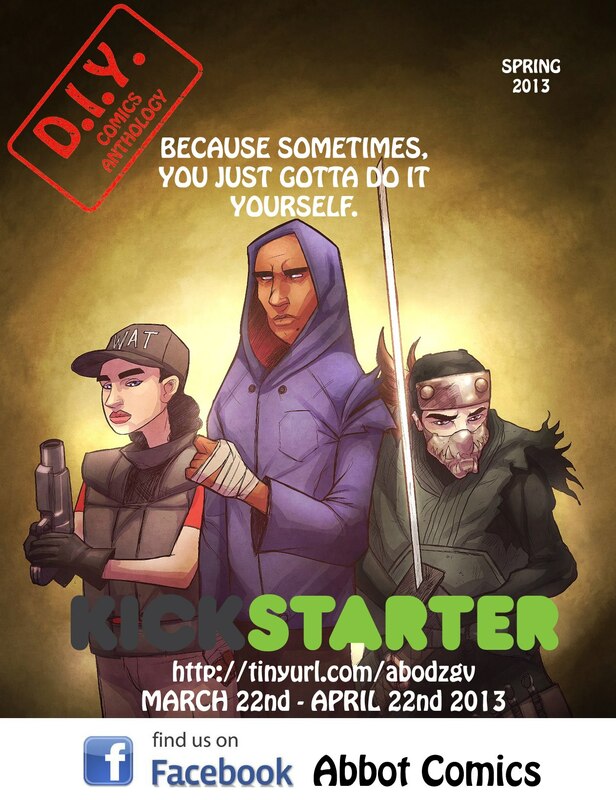 Last but not least we want to promote another Kickstarter campaign, this one from editor and artist Eugene Booker. Like us at Outré, Eugene is launching an anthology of his own, titled D.I.Y. 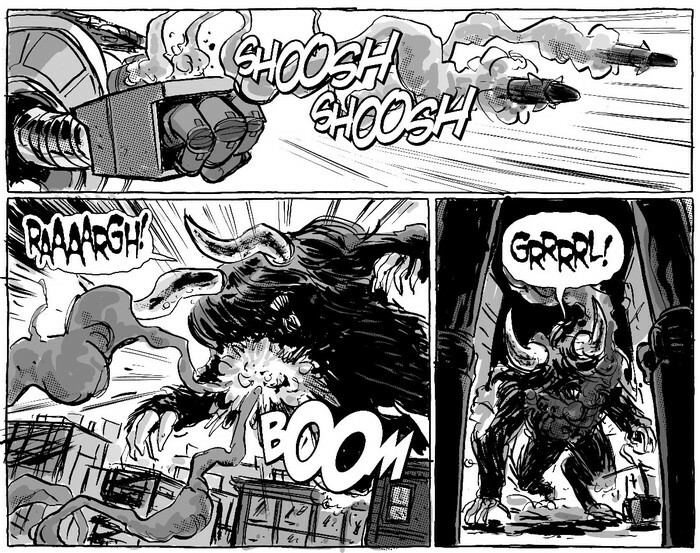 Comics Anthology. This is going to be a quarterly ‘zine, featuring short stories, comic strips, prose and interviews, among other things. Eugene is looking to raise $3,000 with this Kickstarter, which will help him to market and publish the anthology both digitally and in print. With about a week left of the campaign, Eugene and the creators involved could really use your help, so please consider pledging a handful of dollars or two. Pro comics creators like Dave Elliot, Jim Krueger and David Wohl are already saying some very nice things about this book, so we would love to see it come to life. Check in next week as we return to our regular programming, with more teasers and previews from our initial issue – coming your way on the 4th of May. 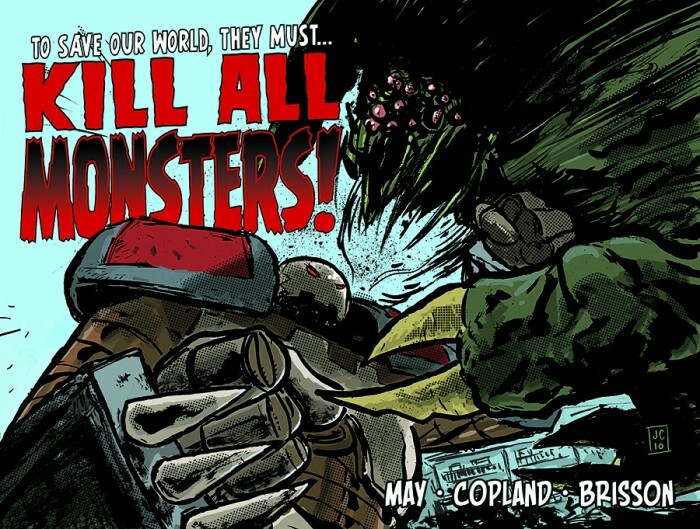 This entry was posted in General and tagged atelier sento, cécile brun, DIY Comics Anthology, Ed Brisson, Eugene Booker, Jason Copland, Kickstarter, Kill All Monsters!, Michael May, Natsuko, Olivier Pichard. Bookmark the permalink.